Anheuser-Busch InBev and Mexican brewing giant Grupo Modelo were all set to merge and form Voltron one of the biggest beer companies on Earth, until the U.S. Justice Department stepped in.But a few days after InBev changed up the terms of the merger, things could be coming to a peaceful resolution — and the world could be mixing Bud and Corona after all, technically speaking. Anheuser-Busch InBev offered concessions to the Justice Department last week to help the deal go through, and the Justice Department is now considering their offer. 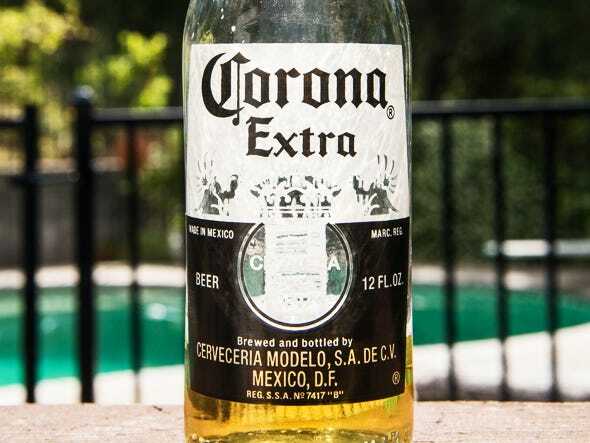 The most important concession InBev offered was selling the rights to brew Corona and other Grupo Modelo beers in the United States to Constellation Brands. According to a filing in court on Wednesday, InBev asked for litigation with the Justice Department to be put on hold — to give the DoJ more time to look over its latest offer. The beer giant thinks the break “would be beneficial to the parties and conserve efficient use of the court’s resources while this investigation, and the parties’ discussions regarding a potential resolution of this litigation, take place,” according to the filing. If two merging giants can work something out with the government, the company that brews Budweiser and its many offshoots will absorb the company that currently brews Corona, Pacifico, and Modelo. The Justice Department originally stepped in to block the merger because the Anti-Trust division felt the $20 billion merger would birth a company with a near monopoly on American beer sales.